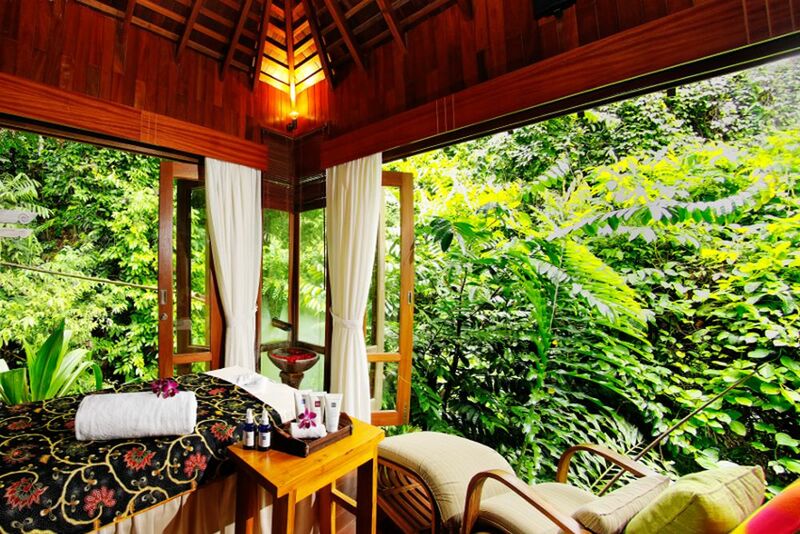 ... and enjoy treatments in the middle of the rainforest. 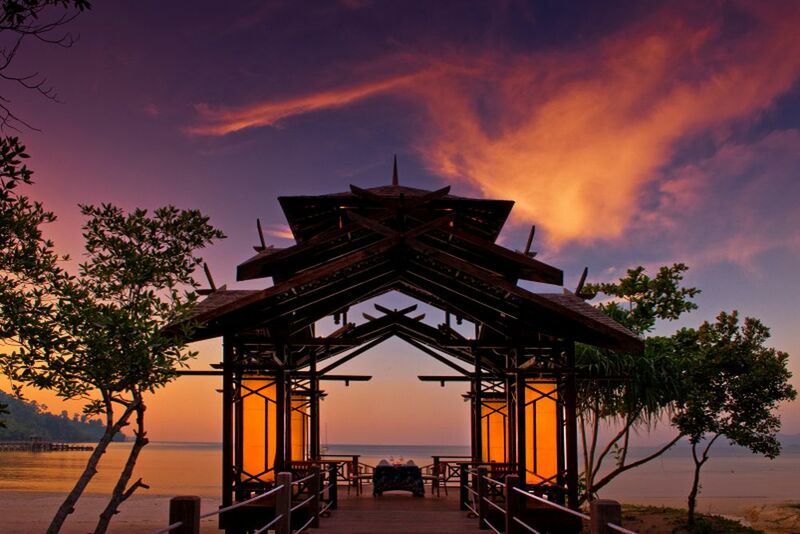 Bunga Raya Island Resort & Spa invites guests to experience a luxurious jewel set on a coral reef island just off the coast of Borneo. As sensual and exotic as the hibiscus flower that bears its name, the resort seamlessly blends the comforts and needs of the most sophisticated and discerning luxury traveler. 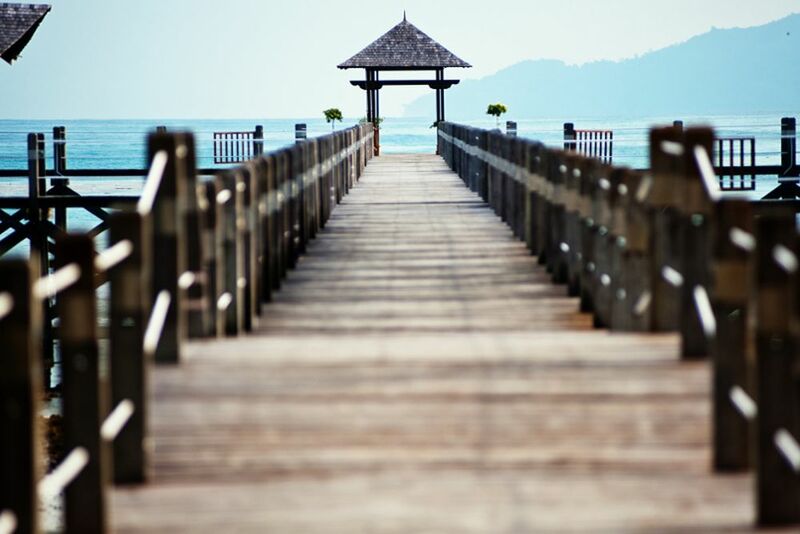 Nestled in the north coast of Pulau Gaya, off Borneo’s coast, lies Bunga Raya Island Resort & Spa. 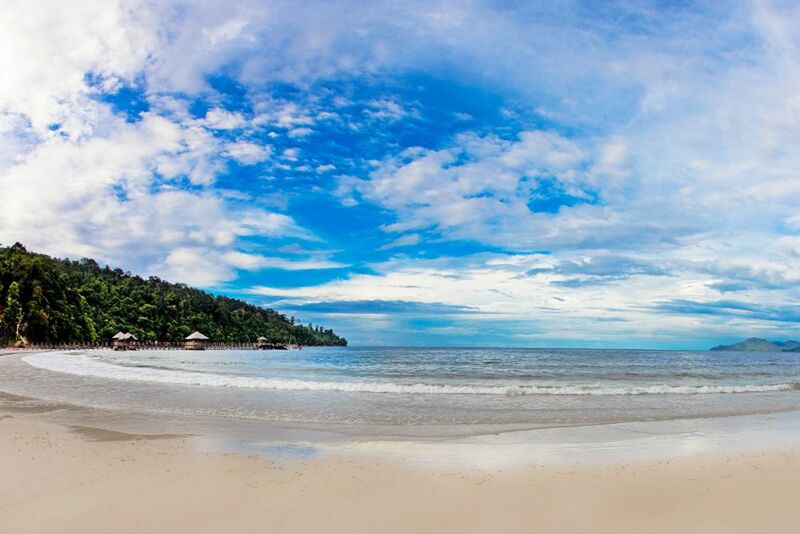 Experience a secluded island hideaway tucked away on a tranquil and hidden bay framed by the crescent-shaped, white sand beach on one side and the centuries-old virgin jungle on the other. 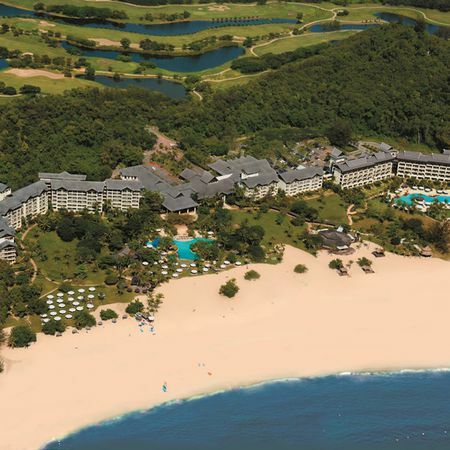 The soft lapping of ocean waves, the cool rustle as a breeze blows through a living tropical jungle and the gentle sounds of unseen fauna creates an unforgettable experience for all guests. 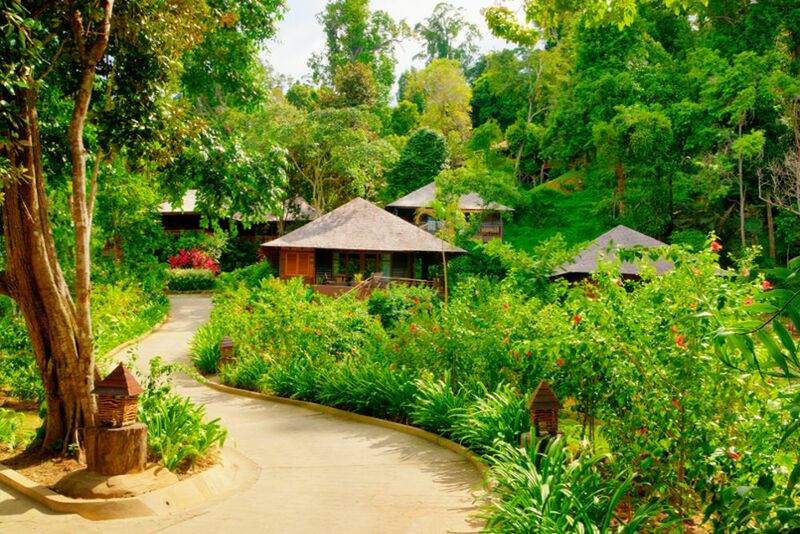 Terraced into the hillside, the resort reflects the traditional simplicity of the Borneo architectural style, blending seamlessly with the comforts and needs of the most sophisticated and discerning luxury traveler. The speed boat will take you from/to Jesselton Point Jetty in 20 minutes, which is included in the nightly room rate. The Bunga Raya Island Resort is a luxurious jewel set on a coral reef island with private villas handcrafted by local tradesmen. 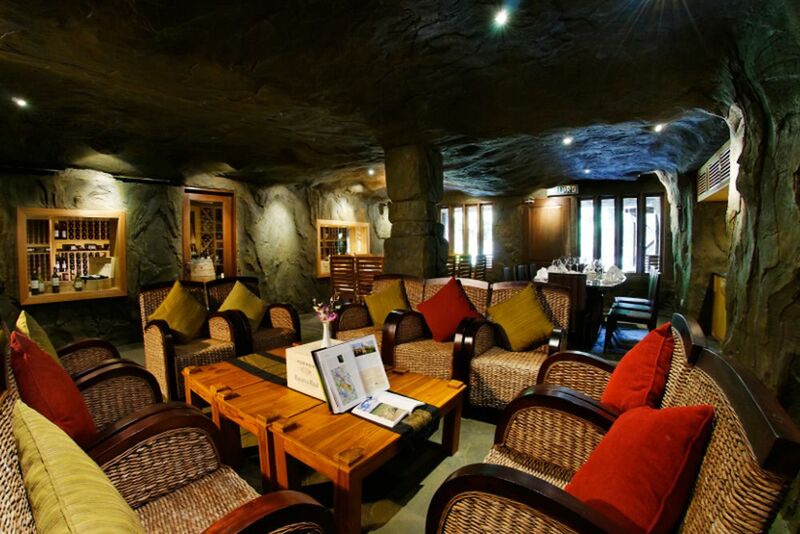 The resort offers an incomparable sensual experience that immerses you in the marvels of nature. Bunga Raya Island Resort promises to make your stay comfortable, seamless and serene—an island sanctuary that is your home away from home. The kitchens of the resort are always prepared and equipped to meet your dining expectations. Enjoy breakfast, lunch and dinner at one of the restaurants, or indulge in a fine meal in the comfort and privacy of your own villa. 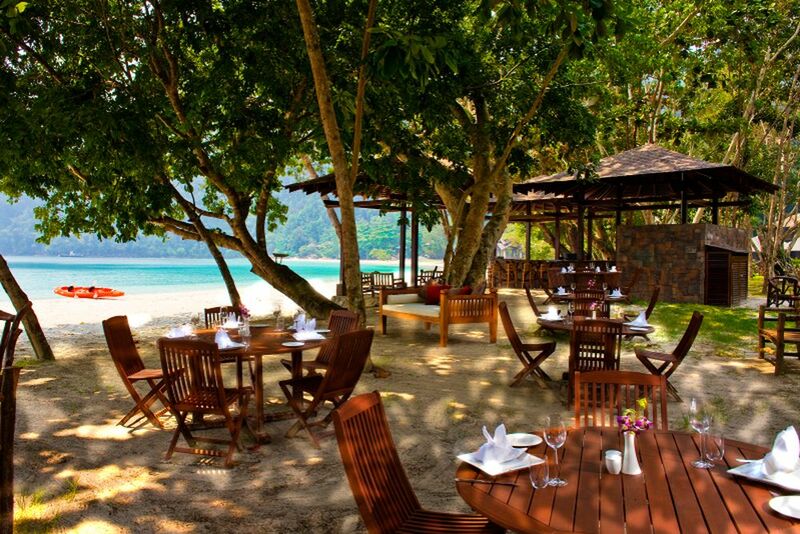 The Pantai Grill serves fish and grilled meat directly on the beach for a unique experience. 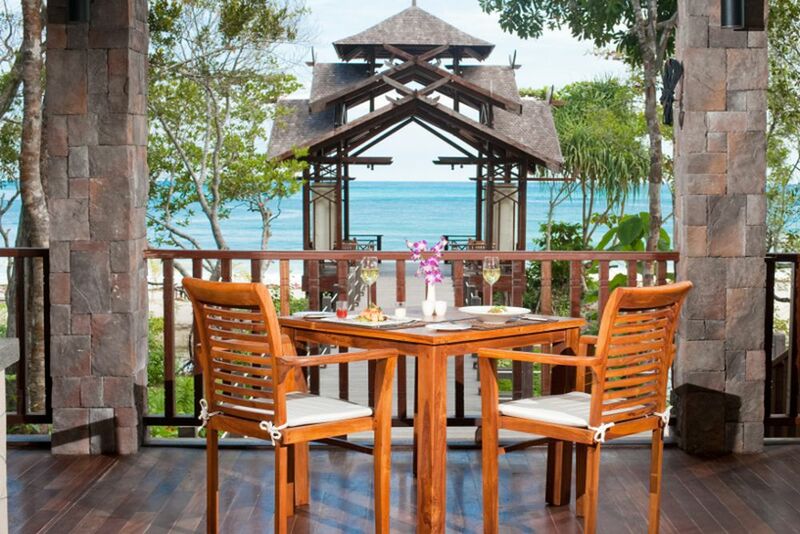 The Koi Restaurant serves modern European dishes complemented by impeccable views of the sea. Special children’s menus are prepared here as well! 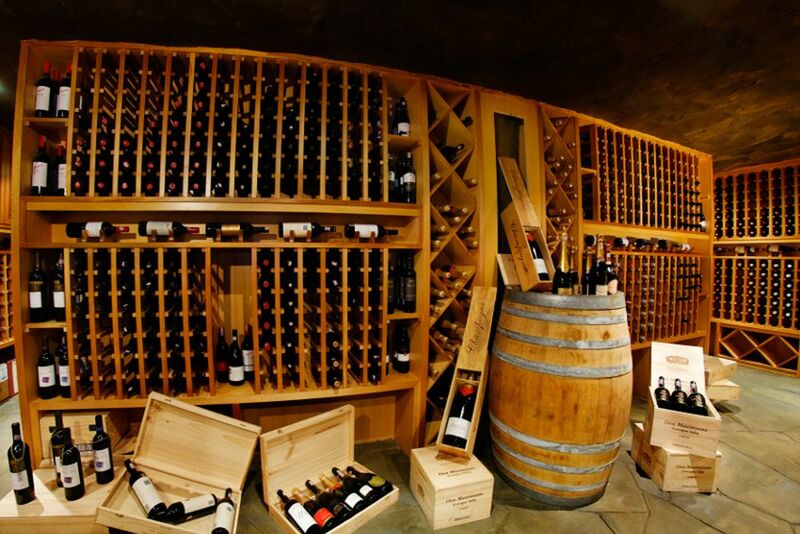 Explore the subterranean wine cellar, boasting 4,500 wines and an impressive collection of cigars. In addition to a 24-hour front desk, complimentary newspapers are offered in the lobby, wedding services, on-site marina, and daily childcare. 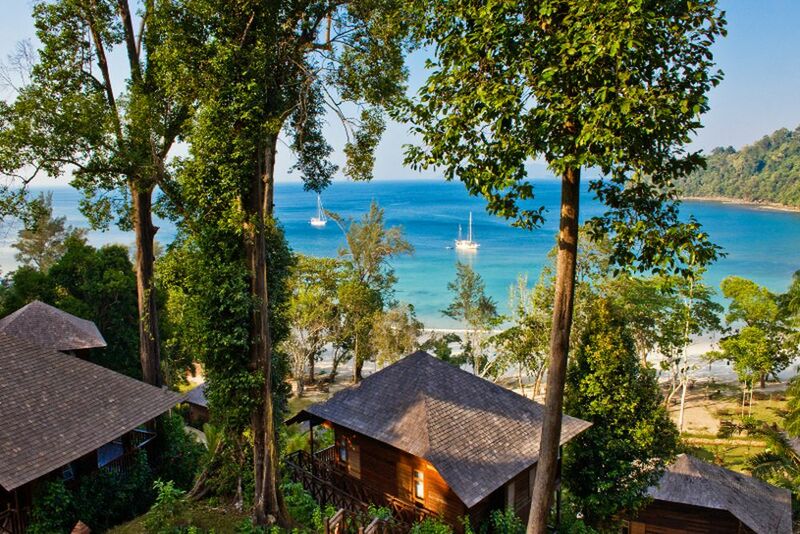 All 48 villas have private balconies with views of the tropical jungle or the South China Sea. The handcrafted Borneo-style villas are decorated in warm tones with modern, high-standard and cozy living furniture to complete the luxurious concept of the resort. All villas are equipped with private bathrooms, bathrobes, slippers, free Wi-Fi, ceiling fans, TV and minibar. Superior Villa (70 sqm)—The spacious one-bedroom villas present an appealing mix of quiet privacy complemented by views of lush tropical jungle or the ocean from your private balcony. For a maximum of 2 adults and 1 child up to 12 years. Plunge Pool Villa (87 sqm)—Gaze at serene views of the beach and sea from the edge of your private plunge pool and open deck balcony. These rooms also come with deck chairs and an indulgent bathtub. For a maximum of 2 adults and 1 child up to 12 years. Treehouse Villa (90 sqm)—Perfect for honeymooners and couples, these villas are set high up in the treetops and have a jungle walkway leading to you a romantic haven, partially hidden by trees. These villas come complete with an outdoor Jacuzzi, or a private jungle plunge pool and a lounge. For a maximum of 2 adults and 1 child up to 12 years. Deluxe Villa (108 sqm)—Providing views of the jungle and the ocean, these villas are ideal for small families or groups of friends because of its extra space. There is a separate living room that could also function as a second bedroom. For a maximum of 3 adults or 2 adults and 2 children up to 12 years. More villas available upon request. 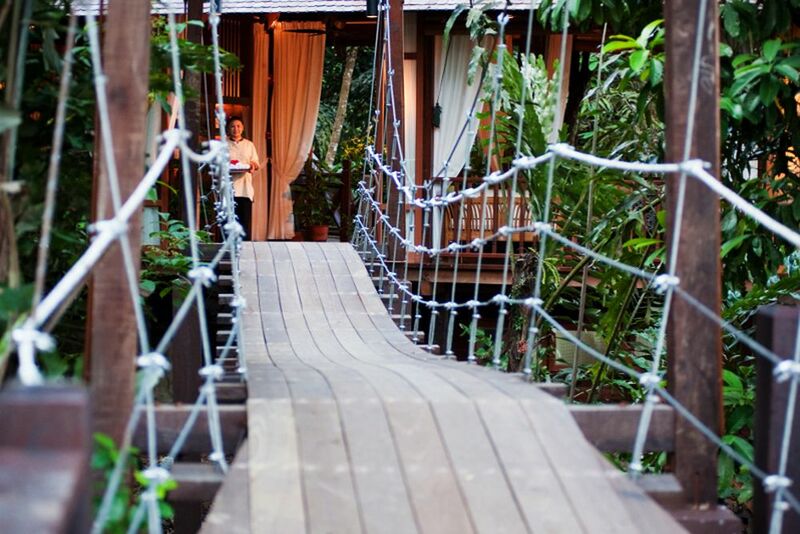 Stroll over a suspended bridge to the beautiful Solace Spa—the resort’s trademark beauty and body center. The spa takes you to the next level with the treatment rooms and private spa pavilions that are built directly into the landscape, creating an inviting terraced effect that entwines the spa into the island’s jungle and massive boulders. The spa’s objectives are to elevate the humble act of a therapeutic treatment into an art form that gently carries you into a state of total bliss. Explore the island with the numerous water sports activities such as kayaking, snorkeling and two Hobie catamarans. There is also a zip-line adventure and a canopy walk that guests may partake in!